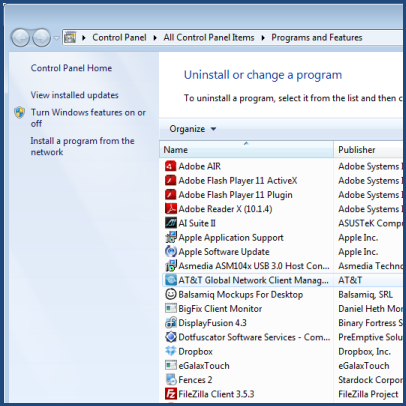 The Uninstall Wizard is a quick way to create a BigFix Uninstall task with the minimal amount of information about the software to be uninstalled. We only need two pieces of information from the Windows Registry in order to generate an uninstall task. To make things easy, if you want to download every uninstall fixlet created by this wizard, simply click here. You must be logged in to use this feature... Registration is free!